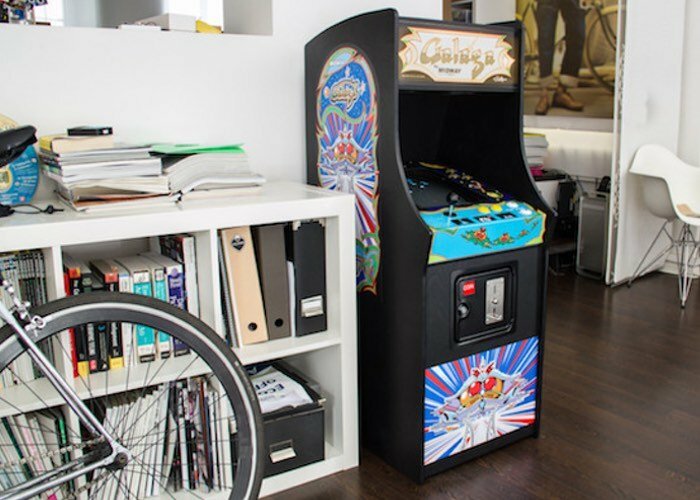 If you have ever wanted your very own arcade cabinet, you are sure to be interested in this new project which is being published, providing everything you need to create your very own powered by the awesome Raspberry Pi mini PC. Check out the videos below to learn more about the project and the build process which has been on the creators to do list for quite some time and can now be ticked off with pride. Top job! Over the last years I acquired a couple of tools and now I have a somewhat decent workshop. The Raspi 3 is there and quite powerful enough to run MAME. I even saved an old TV from the dumpster and had it sitting on the shelves for ages. So it was like now or never. – ControlBlock, a control cape for the Raspi to easily install joystick and buttons. – LED strip, like this one.